Swimming has a lot of benefits in our body. A lot of people only see it as a typical sport or hobby but there’s more to swimming than that. In fact, it has been proven to improve the body of those who are sick including our elders. Swimming is one of the ways in order to have a healthy lifestyle and it is something that we should all not neglect and ignore. 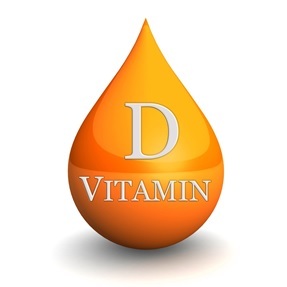 Vitamin D is something that we can all get from the sun. 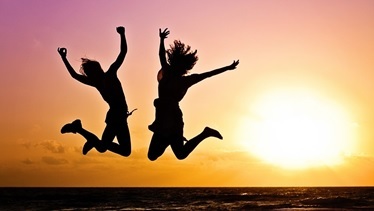 It is proven to have helped a lot of people become more healthy and energetic in the morning. It can also lead to a happier mindset throughout the entire day. Make swimming in the morning a routine and you will surely have a better and enjoyable day. 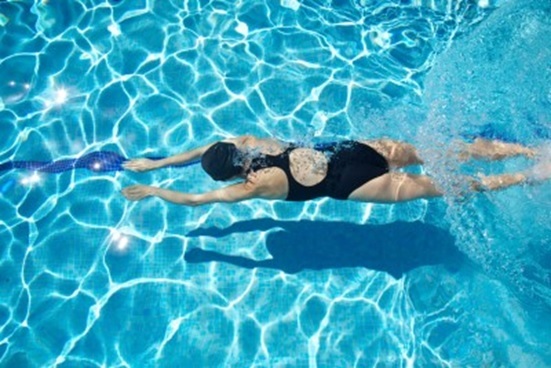 Studies suggests swimming in the morning over at night because it is in the morning when our limbs and bones are fresh from rest and it is best to kickstart the day with a good 30 minute to one hour of swimming. You are also more energetic in the morning that is why you will truly be able to give your all. This needs no explaining. It’s just a lot more easier to swim in the morning as you still have all the energy in you because of resting than swimming at night where you already feel tired and sluggish and you just want to take a rest rather than swim. 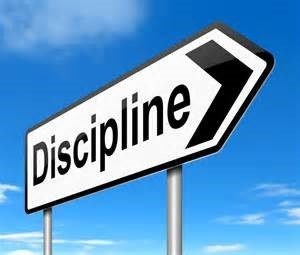 It truly teaches discipline not just in the field of swimming but in the reality of life. It will teach you to wake up early in the morning to have you swimming routine and you will feel more positive and happy. You will be able to improve more of your flexibility as our bodies gets more flexible in the morning that is why you really have to make use of all of your energy to do you morning workout routine by swimming. Swimming is fun but it is also a serious way to get fit and healthy.